The Electoral Commission of the occupied Crimea reported the results of the illegal presidential elections in Russia. Chairman of the Election Commission Mikhail Malyshev noted that no complaints were recorded on the course of the elections. “The elections are recognized, of course, as valid. 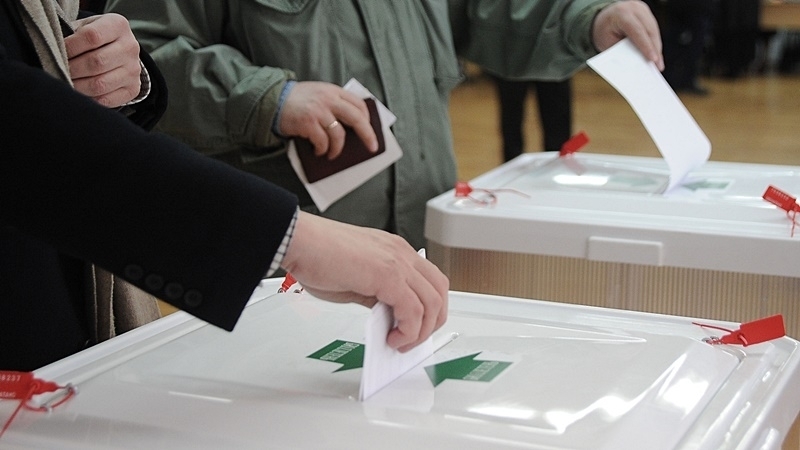 No complaints related to the results of voting were received by the election commission of the Republic of Crimea and territorial commissions," he said. According to the Electoral Commission, the turnout in the elections in the occupied Crimea allegedly amounted to 1 million 79 thousand 531 people, which is 71.55% of voters. 92% of voters (994 569 people) supported the current president of the Russian Federation Vladimir Putin, 2.2% voted for Pavel Grudinin (23 773 people), 1.81% (19 506 people) voted for Vladimir Zhirinovsky, Ksenia Sobchak has 1.65% of votes (17,764 people). The remaining candidates failed to get 1% of the votes. Earlier, the leader of the Crimean Tatar people, the Presidential Commissioner of Ukraine for Crimean Tatar people Affairs, People's Deputy of Ukraine Mustafa Dzhemilev said that "a large percentage of Russians joined the boycott of illegal presidential elections in the occupied Crimea by the Crimean Tatars". He noted that the participation of Crimean Tatars in the "elections", mostly "state employees", does not exceed 10%.